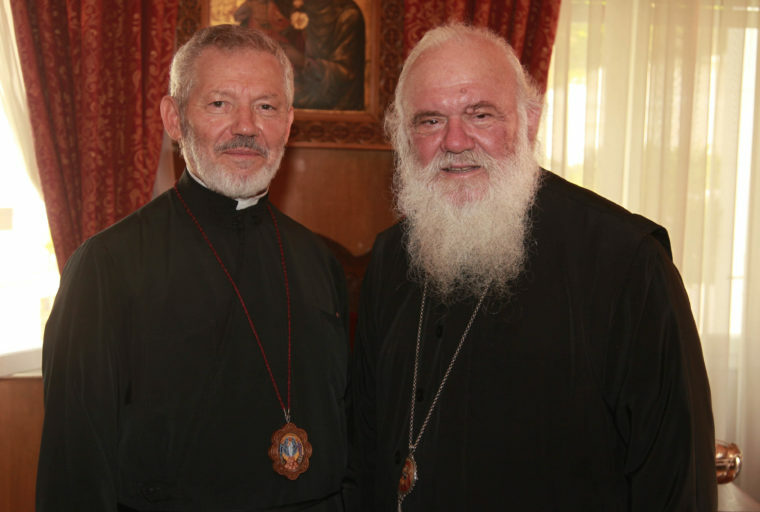 TORONTO, CA – Metropolitan Archbishop Sotirios of the Greek Orthodox Metropolis of Toronto (Canada), under the Jurisdiction of the Ecumenical Patriarchate, sends a personal message for the celebration of the Nativity of Christ. Christmas is upon us. We will soon celebrate the Nativity of Christ. Let us think about our Lord, Who is the Light of the World, and recall His teachings. Christ said, “By this all will know that you are My disciples, if you have love for one another” (John 13:35). In recent days, we have heard about the lies and malicious accusations targeted against Greek people across Canada, the Church, your Metropolitan, and many of our Reverend Fathers. 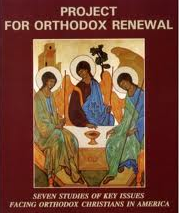 I know that as proud Greek Orthodox faithful, this has hurt you, because it has hurt me too. Greeks have much to be proud of; as a Church and a community we have made significant contributions to Canada. We should not despair or be ashamed because a handful of individuals purposely disseminate discriminatory information that is injurious to the reputation of Greek-Canadians and the Church. They will not prevail. They will never prevail. The truth will prevail. Christ will prevail. As Greek Orthodox faithful, we are called to love one another. Christ said, “Love your enemies, do good to those who hate you, bless those who curse you, and pray for those who spitefully use you” (Luke 6:27-28), because “If you love those who love you, what credit is that to you? For even sinners love those who love them” (Luke 6:32). Our Metropolis has always focused on and promoted the importance of love and unity, and together with the trust and support of the faithful, the Metropolis has been able to accomplish great things. Our Metropolis is a trustworthy organization: it says what it does and does what it says. 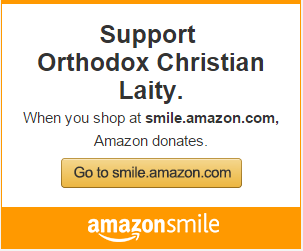 This is one of the reasons the Metropolis continues to receive large donations year after year (although the accusations have unfortunately made some of our donors sceptical): because it produces results; because it proudly promotes Hellenism and our pure Orthodox faith; because the words and actions of our Metropolis are prudent. We do not rush to throw mud and denigrate our fellow man; instead, we strive to fulfill the commandments of Christ, to love one another, even our enemies. Beloved brothers and sisters, the accusations against our Metropolis, your Metropolitan, and some of our Reverend Fathers are fabricated and false. Canada’s justice system will unequivocally vindicate us, because the truth is on our side. Let us stand straight. Let us stand proud. The Greek Orthodox faithful in Canada have nothing to be ashamed of. Let us not be taken down by the hatefulness of some. Let us love one another and let us celebrate the Nativity of Christ in unity, glorifying our Lord.